It’s easy being cheesy so cheese it up with the Gorilla! 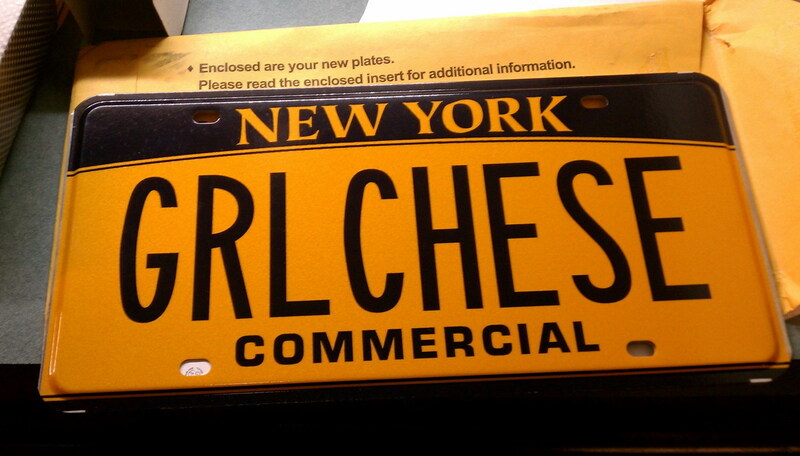 Gorilla Cheese NYC is a leader in the New York food truck scene. Not to be cheesy, but we take grilled cheese seriously! Our sandwiches take comfort food to the next level. We use all natural bread, local and imported cheeses and fine quality meats. You can relive that amazing after school snack of melted American on buttery white bread with a cup of tomato soup or ramp up your taste buds with BBQ pulled pork, caramelized onions & melted sharp cheddar. The gourmand in you might prefer triple cream brie with prosciutto di Parma and strawberry preserves on white bread. Check out our menu for all the tempting options. Man can’t live on grilled cheese alone so we satisfy your cravings with killer tater tots, mac & cheese bites and tomato soup. We even have dessert melts! There is no better way to end your meal than with an ooey gooey smores melt on graham cracker bread or a cinnamon cheddar apple pie melt. We hit the streets daily to satisfy the cheese-heads lining up for our goodies. You can also find the Gorilla crew catering corporate events, house parties, festivals, school functions, weddings and bar mitzvahs. 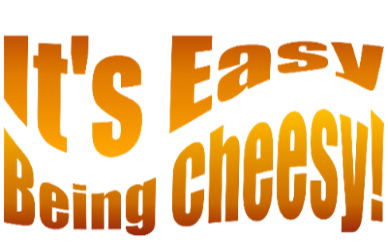 We can bring the cheese to you utilizing one of our awesome food trucks or cooking for you inside your own space.